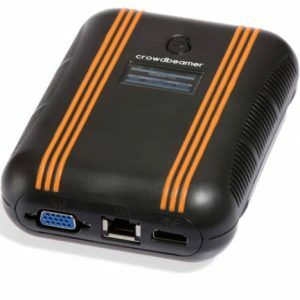 Crowdbeamer Enterprise is the product that flexibly serves the needs of both small and large groups. 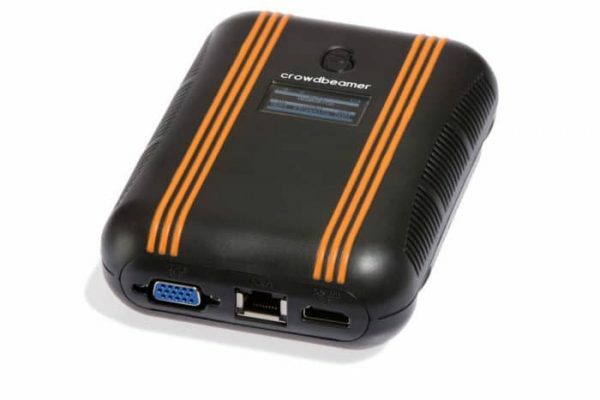 comes with access to free support & firmware updatesduring the warranty period. a unique code to activate the device, extend your warranty period to 2 years and get access to free firmware updates during that extended warranty period.